2. 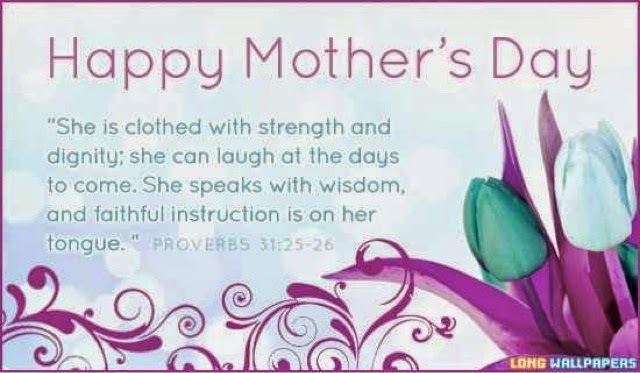 Proverbs 6:20-23: "My son, observe the commandment of your father and do not forsake the teaching of your mother; bind them continually on your heart; tie them around your neck. When you walk about, they will guide you; when you sleep, they will watch over you; and when you awake, they will talk to you. For the commandment is a lamp and the teaching is light; and reproofs for discipline are the way of life.